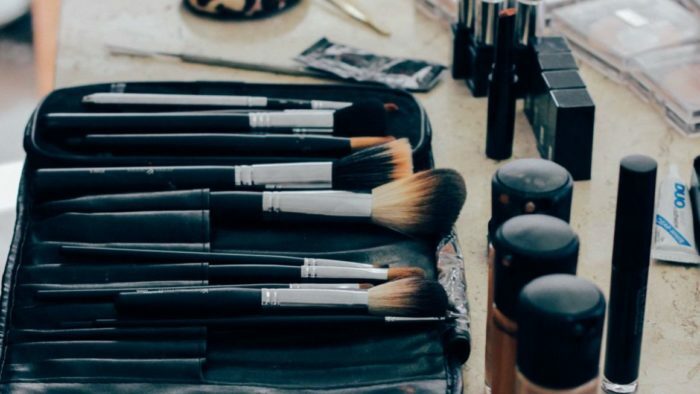 Among many other things, the makeup on the wedding day is one of the most important things a bride should take care of. The beauty she must posses on her wedding day is not only about the wedding dress and the accessories but also about the hairdo and the makeup. Although there are a lot of types of makeup for a wedding day, it is advisable to wear a natural makeup. Brides sometimes have the impression that they can do anything because it is their wedding day and they are permitted everything. Well it is not quite like that, because this is about estheticism too. If you cannot match a pair of modern bridal shoes with a vintage wedding dress, then you can’t have a pole dancer’s kind of makeup to go with a beautiful bride. Why is that? Well, strident makeup is for different kind of parties and events and can go on in some occasions. A strident makeup is not advisable at any point. And it is very pretentious too, because it is good to match the color of the makeup with the clothes you have on. 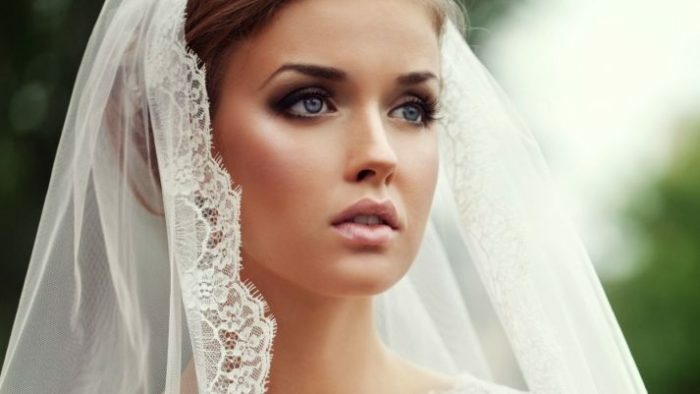 A natural makeup is the perfect type of makeup a bride should wear. The shades of brown and beige should be the enough to highlight the beauty of a bride, along with mascara and eyeliner if needed. The lipstick should not be too red, but near the color of the bride’s lips and some lipgloss to make them naturally shine. Also, if you want to use blush, do not use a too different color of blush than your cheeks have. 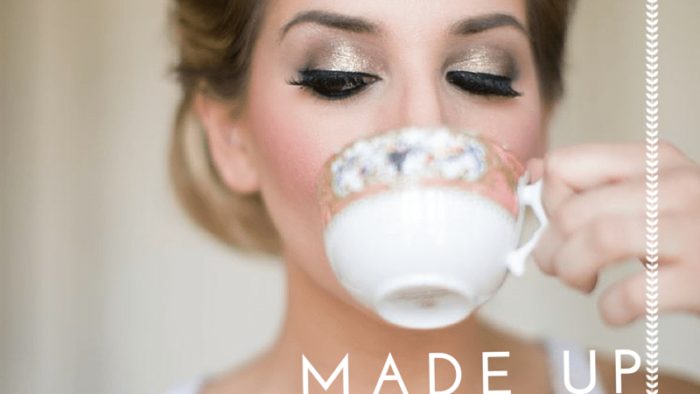 Makeup is best when it doesn’t leave the impression that you used makeup to look good. Therefore, for a wedding day makeup this is even better. You should only highlight your natural beauty, not cover it with strong colors and things like that. A usually a bride should look pure, and because of this, strident makeup it not advisable, but the natural one. 5 Must-Have Lip Care Products For The Bride!